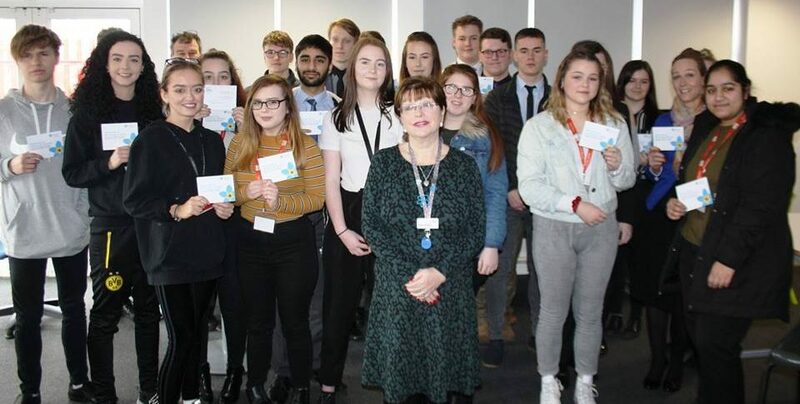 Staff and Students at Staffordshire University Academy in Cannock, took part in a Dementia Awareness session, with Diane Wallace, our Dementia Outreach Manager. 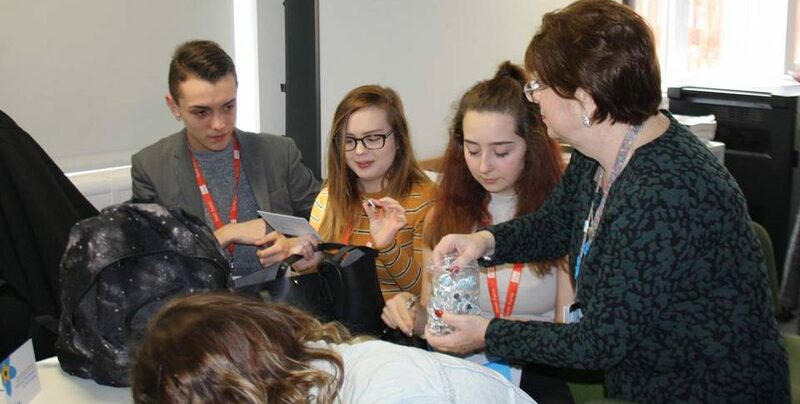 They were interested in the interactive aspect, and the scenarios regarding living with or caring for a person living with a diagnosis of dementia. Staffordshire University Academy formerly known as Blake Valley Technology College is a secondary school with Academy status.